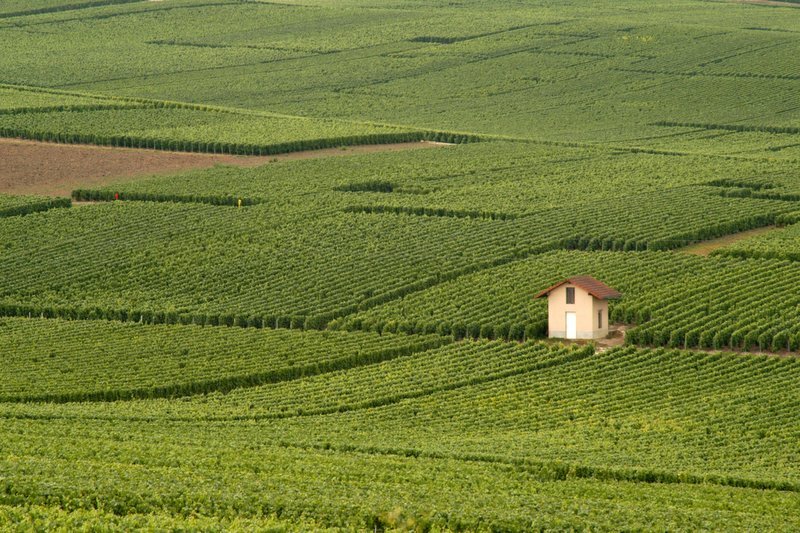 The countryside of France is known for the rolling vineyards that fill its landscape and for many years, have produced fine wines and spirits that are marketed worldwide. There is no doubt that vineyards of France is among the desired destinations of wine connoisseurs and wine lovers. Among such places are the rustic regions Troyes and Eguisheim. If you are looking to embark on journey to either Troyes or Egusheim, or both, then you better check out the Troyes Hotels and the hotels in Eguisheim and so that you can plan your stay well. For wine experts and food lovers, the city of Troyes is long considered as the capital of Champagne country. Founded in the 13th century, Troyes boasts of buildings, walkways, and arches that date back to 1530, during the reconstruction of the city after the 1525 Great Fire ravaged and burned a huge section of the city and almost brought the city to its ruins. Today, Troyes flaunts great vineyards located in the Marne Valley and Epernay that produce wine and champagne using traditional methods, one of the main reasons why many tourists never leave the city without a bottle. Aside from the vineyards, other attractions in Troyes include the Gothic Cathedral of Saint Peter and Saint Paul, with history tracing back to the 4th century; the Museum of Modern Art is also a great place to hang around while in Troyes. When it comes to food, Troyes boasts of andouillette, a famed dish that has got everyone hooked, including King Louis II of France, who was crowned in Troyes. The village of Eguisheim is not as grand as the city of Troyes but it is also rich in historical context. The cobbled streets that streak through the village and most of the houses that still stands today dates back to 14th century. As a matter of fact, it is where Pope Leo IX was born. Truly, stepping into the village of Eguisheim is like walking back through time. And like Troyes, Eguisheim also has its terrains of vineyards. Eguisheim itself is nestled in the heart of Alsace vineyard region. The village is surrounded by a couple of Grand cru-class vineyards, the Eichberg and Pfersigberg. Bruno Sorg is one of the most famed wine growers of Eguisheim. While many vineyards prefer their wines to be sweet, Bruno Sorg’s is rather dry. That said, many wine lovers and fine cuisine experts find themselves loving Bruno Sorg’s wines. Apart from the beautiful tours and walks to the vineyards of Eguisheim, tourists can also enjoy breezing through medieval castles scattered through the region of Alsace. 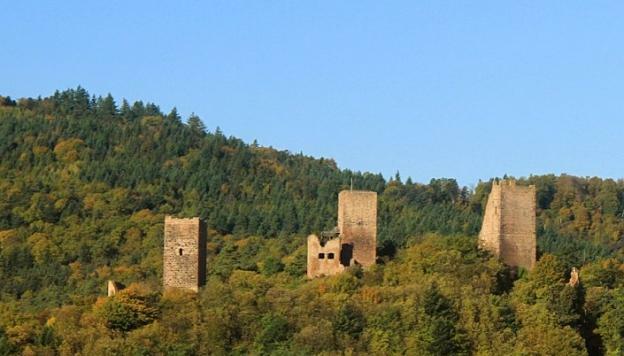 One attraction is the Three Castles of Haut-Eguisheim, built in the 11th century and abandoned in the 14th century. Today, the castles, which stand at a woody hilltop, offer guests a great and breathtaking view of the Eguisheim plains.